On Monday, January 28th, 2019, Maritime NHL’ers for Kids and Stanley Cup winner Brad Marchand introduced a NEW program as part of the Event’s 20th Anniversary celebrations. The program will help young boys and girls in the Maritimes get on the ice. 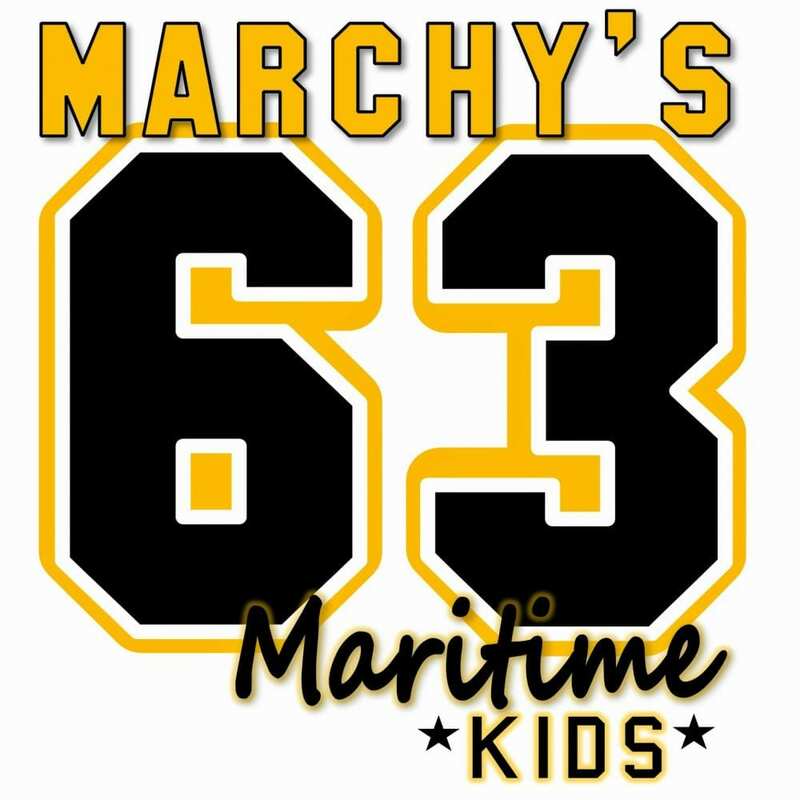 “Marchy’s Maritime Kids” will see Brad donate $100 for every goal he scores this season. The donation will be made directly to Jumpstart, the official charity of Maritime NHL’ers for Kids. The program also includes “Match Marchy”, an invitation from Brad for the Event’s supporters to also contribute to the fund, thereby helping even more kids get on the ice. Marchand, a Nova Scotian from Hammonds Plains said, “Helping kids play minor hockey is important to me. ∙ Founded in 2000, Maritime NHL’ers for Kids is a celebrity fundraising golf event with a goal to help ease the social and financial burdens preventing young boys and girls from pursuing their hockey dreams in NS-NB-PEI. the NHLPA’s Goals & Dreams Program. In the Event’s first 19 years, over 600 hockey and sport celebrities havepersonally supported this cause.